When I was young going to the pub generally meant me and my siblings sitting in the beer garden squabbling over a pack of Ready Salted whilst my parents nipped in for a pint and a Dubonnet. 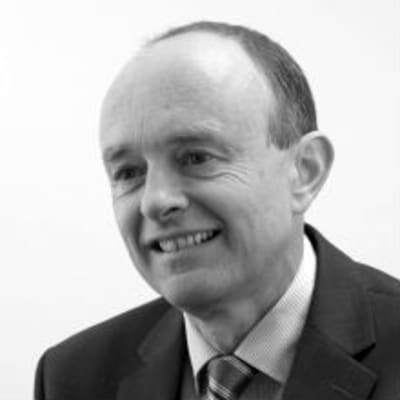 For Roger Lightfoot, our Chief Exec, it was Salt and Vinegar and a bottle of Coke in the car outside The Farriers Arms in Mersham. 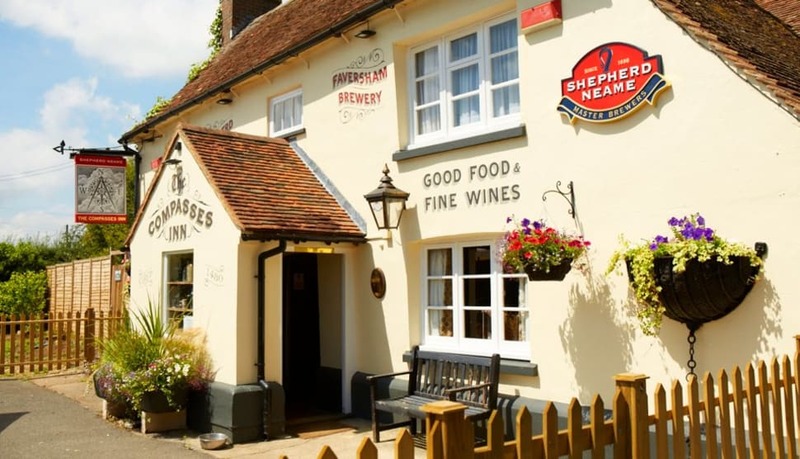 Nearly 45 years on this great local village pub makes it on to our list (see below) of Best Pubs in and around Ashford and Tenterden. These days families and children are welcome in most hostelries, so what else is it we look for in a stand-out pub? 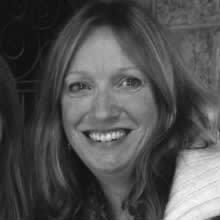 A quick poll around the Ashford and Tenterden offices comes up with plenty of suggestions – some quite unexpected. The Hobbs Parker team look for ‘well-kept beer’, ‘delicious food’, ‘carefully sourced local produce’, ‘cheery staff’, ‘somewhere that welcomes dogs and muddy boots’, ‘a good wine list – preferably heavy on our wonderful local vineyards’ and… ‘somewhere to take your horse’. Well, other than estate agency, car auctions, property planning and consultancy, Hobbs Parker’s roots have always been in farming and livestock, so perhaps the last one isn’t that unusual. A short hop away from the centre of Ashford is The Blacksmiths Arms in Willesborough. 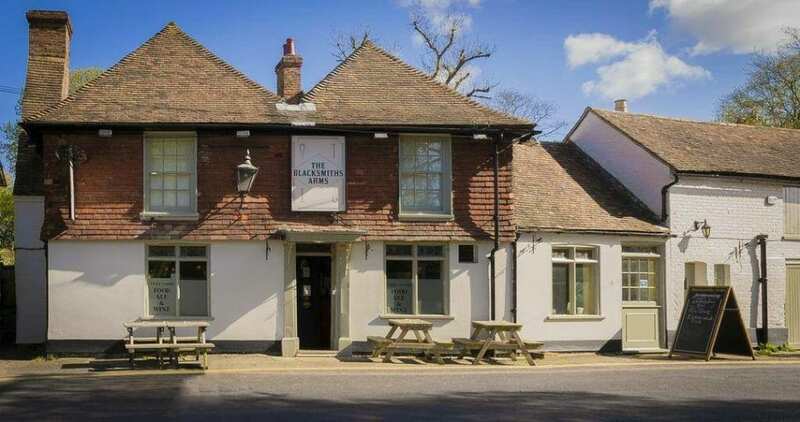 This handsome 17th century pub sits directly on The Street, part of a row of quaint historic buildings, and has the appearance of a rural village pub despite being readily accessible from the town centre and indeed Junction 10 of the M20. Inside the beamed interior it’s easy to imagine a time when the fires roared (check out that huge inglenook) and the blacksmiths clanged away. Today punters are attracted by the lovely gardens – recently landscaped – and the smartly decorated restaurant. It feels like somewhere special, so come here for date night or to enjoy a good value Sunday lunch. We often pop to The Blacksmiths Arms with business visitors for a quick midweek lunch. 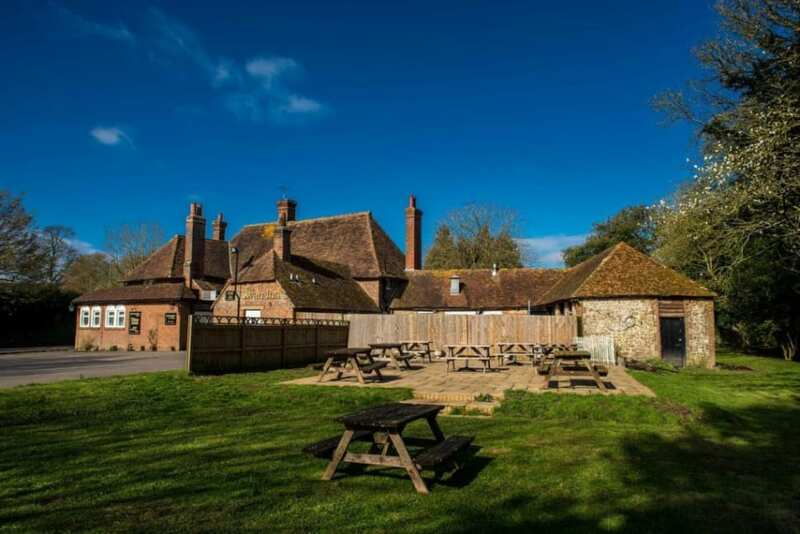 If you prefer something more rustic – and really need to bring your horse – then The Tiger Inn at Stowting has it covered. This is a charmingly traditional pub with scrubbed wooden floors, faded old rugs and log fires. Tucked away down narrow lanes in the North Downs, it’s the perfect place to hideaway. And, yes, there is somewhere to tie up your horse. In recent year’s this pub was run by a consortium of locals (including Hobbs Parker’s former chairman!) and their enthusiasm and love have helped turn around the fortunes of a great ‘local’. It’s all in the detail, from the carefully chosen menu to the stools in the garden made from old tractor seats. And the perfect spot for eating The Tiger’s sublime Malteaser Cheesecake? The little book-lined reading nook just off the main bar, of course. Exploring the North Downs is a favourite past time for many whether by two wheels or four, or on two legs or four (cue the horses again…). 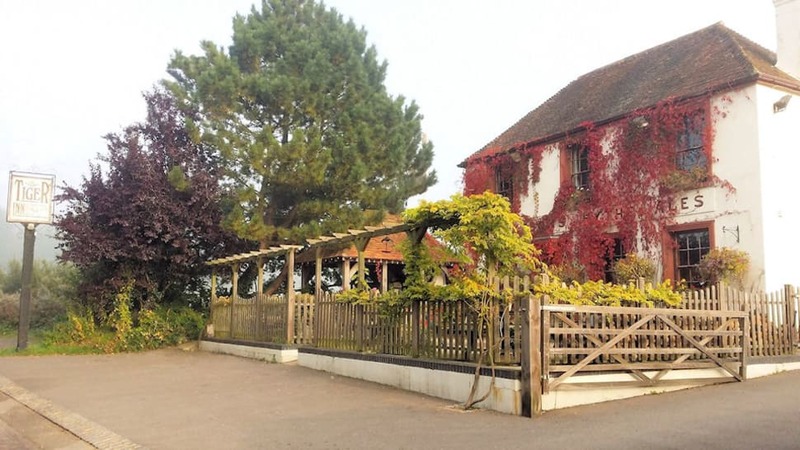 If top class food is your thing, then The Compasses Inn at Crundale, between Ashford and Canterbury, offers an innovative modern British menu. Tapping into all that is good and local – from the neighbouring game estates, farms and artisan producers – the landlord-chef aims to bring the very best of Kent to your plate. They grow their own veg, herbs and fruits and children will be delighted by the free range chickens roaming around the pretty garden. Difficult to find but more than worth the effort. If there is another pub in the area that serves food this good I’ve yet to find it. The cooking at The Compasses is the equal of the very best restaurants in and around Ashford. No wonder they been recognised in the foodie blogs and national media. Down more leafy lanes is The Drum Inn at Stanford North, near Hastingleigh. An impressive Queen Anne building, inside you will find good home-cooked food and an array of real ales. The bar bustles with locals as well as visitors, many brought in by the Inn’s well-rated adjoining campsite – the ‘last available location before the Channel Tunnel’. The staff are as happy to make you a cuppa as to serve you a full meal, perhaps one of their noted pies? 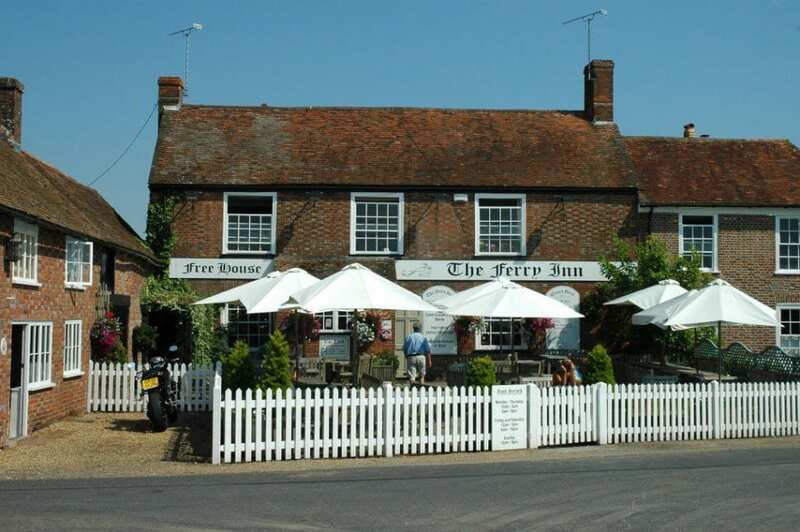 This is a lovely, relaxed pub – bring your dog, bring your friends, bring your family. Add a tent and you can make a complete holiday of it. Head further across the Downs to Stalisfield Green (preferably with SatNav) and there you will find another rural gem, The Plough. As you approach down muddy lanes with only occasional passing places, it is clear little has changed around this handsome old pub for centuries. Inside though awaits a warm welcome, along with some super craft beers and signature dishes such as the Smoked Haddock Scotch Egg and their Proper Pies, properly filled. Family owned and run, the team prides itself on serving good food to a broad-ranging clientele attracted in part by the chef’s innovation and passion (his preferred past-times are reading recipe books and experimenting in the kitchen). Going the extra mile is part of the service – from offering their own beer, Dragon’s Tail, to scrumptious bar snacks such as the popular Bowl of Sausages (for when a packet of crisps simply won’t do). If remote and rural is not what you’re looking for, there’s a lot to commend the North Downs village of Wye, home to the famous former agricultural college and to streets crammed with delightfully wonky houses. It has become a foodie haunt with a monthly farmers’ market and several restaurants, cafes and pubs that enjoy a well-deserved reputation for top nosh. 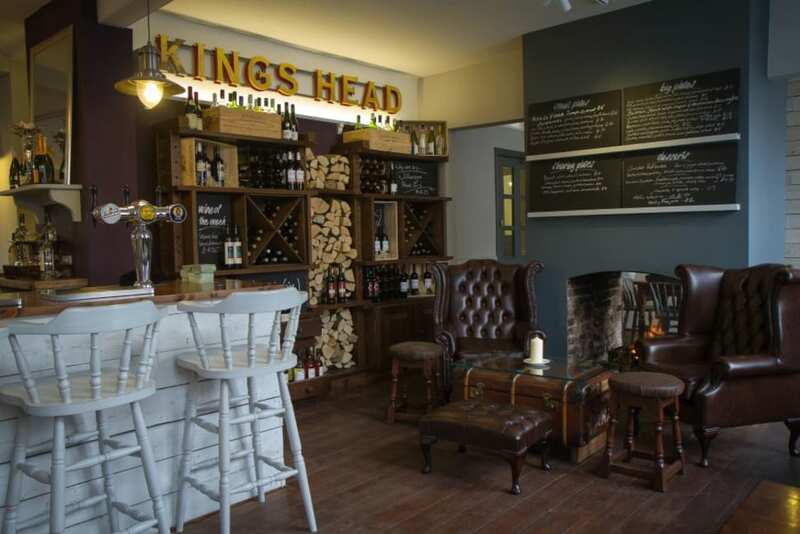 Amongst our favourites is The Kings Head on Church Street, an imposing old coaching inn where they make everything themselves – from the bread served with the soup to the marshmallows on the chocolate fondue. Even the doggy biscuits in the jar on the bar are home-baked! Inside it’s an interior magazine lover’s dream: shades of grey, button back chairs, artfully stacked logs plus lashings of wood and leather. There are pretty bedrooms too, furnished with crisp linen, contemporary fabrics and vintage furniture. It’s a perfect place to drop in for coffee or to go the whole hog for a proper night out (or even away). There will be those of you who may be wondering why yet no mention of the G-word – Gastropub. For some, it’s become an over-used coverall for any pub that cooks its chips more than once, but I still love it for evoking generous gastronomy, cooked and served in… a pub! Thank heaven for thrice cooked chips, beetroot and pork belly. 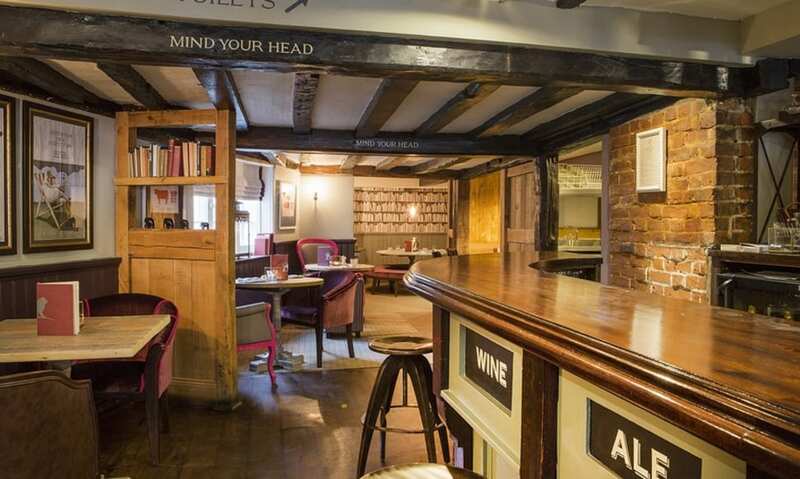 Among the best places to sample imaginative local ingredients served up with gastro-flair and style is in three sister pubs: The Five Bells in East Brabourne, The Globe Inn Marsh in Rye and The Woolpack Inn at Warehorne. All three are different, but each is furnished and decorated in a similar quirky and off-beat way. Think car engines turned into table tops, outside benches made from garden spades and forks, roaring fires and the whole ambience knitted together with tweed and sheepskin. 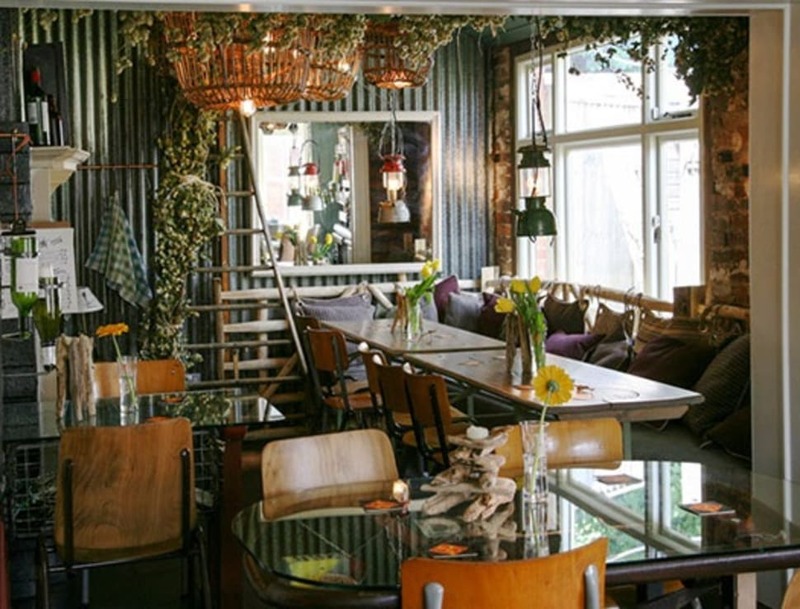 This is rustic chic taken to a whole new level and makes a visit to any of these pubs a fascinating experience. Particular highlights include sitting at The Woolpack with a pint of Dudda’s zingingly appley cider watching sheep grazing in the churchyard opposite. 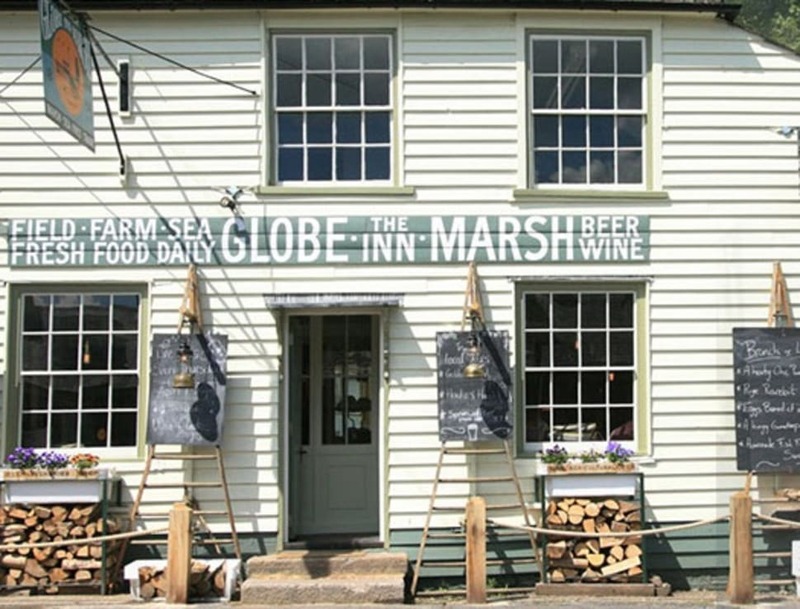 Or an evening rammed into The Globe Marsh gorging on a board of juicy Sliders (a trio of beef, lamb and pork mini-burgers). Or setting off for a day of rambling after one of The Five Bells’ amazing breakfasts served in a skillet…. We love a gastropub and these are three of the best. If rambling is what you do, then you can pick up the Saxon Shore Way along the banks of the Royal Military Canal which takes you neatly from The Woolpack in Warehorne (above) to the curious hamlet of Stone in Oxney where you will find The Ferry Inn. Technically the Ferry sits on the Reading Sewer, one of the least romantically named of the network of ancient waterways and drainage dykes that reclaimed Romney Marsh from the sea 700 years ago. Along the walk, through National Trust land, copses and far-reaching farmland, you will encounter myriads of wild birds wheeling through the marshland skies. Once at The Ferry Inn there continues to be a sense of timelessness. Built in 1690, the pub marks the spot where the ferry once took travellers across the old River Rother to the ‘mainland’. There’s still an owler’s window by the inglenook, where smugglers signalled the all clear. Thankfully though, the current welcome and menu at The Ferry are very much modern day. It’s a free house with a pleasing selection of real ales and wines and their Beef & Chorizo Burgers have been entered for national awards. With its proximity to the fishing fleet of Rye, fish and – notably – scallops feature largely among the dishes. A sunny outside terrace and riverside garden (it’s much too pretty to call it a sewer) makes it a great spot on a sunny day. For something more market-town cosmopolitan, we rate one of Tenterden’s high street landmarks, The White Lion. Contemporarily refurbished over the last couple of years, this historic coaching inn is now a hub of fashionable, sociable activity. From watching-the-world-go-by with a beer on the pavement terrace outside, to cocktails at the smart bar inside, there is something for everyone. Families love the pizzas from the wood-fired oven (you can take them away too). Meat-lovers rave about the properly aged and hung steaks. Foodies get excited by the high-tech, super-healthy Josper Grill – like the hottest kind of indoor barbecue – which allows food to be cooked to its most succulent and flavoursome best. The desserts aren’t bad either! The sense of history continues at The Kings Head in nearby Shadoxhurst. This imposing Dutch gabled pub – two radically different buildings spliced together centuries ago – dates back to 1580. You can still see the original family crest above the porch on the rear wing. Inside there is a varied collection of memorabilia relating to the village and a sense, in the area behind the main bar, of pulling up a chair in the original farmhouse kitchen. Luckily these days you don’t have to riddle out the old range – all the cooking is expertly done by the chef-landlord in the modern facilities behind. 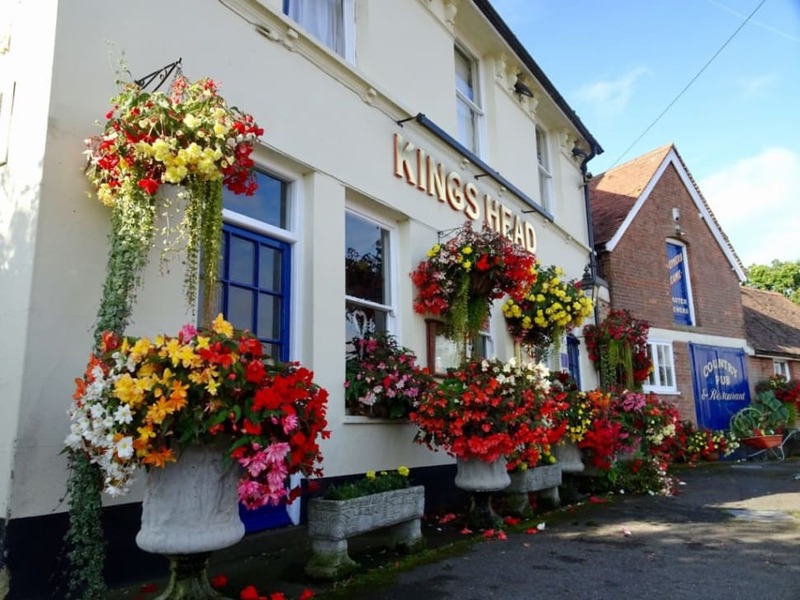 Regulars at The Kings Head love the fish dishes, the home-grown vegetables and their renowned suet puddings – all of which can be washed down with up to six ‘Cask Marque’ real ales. 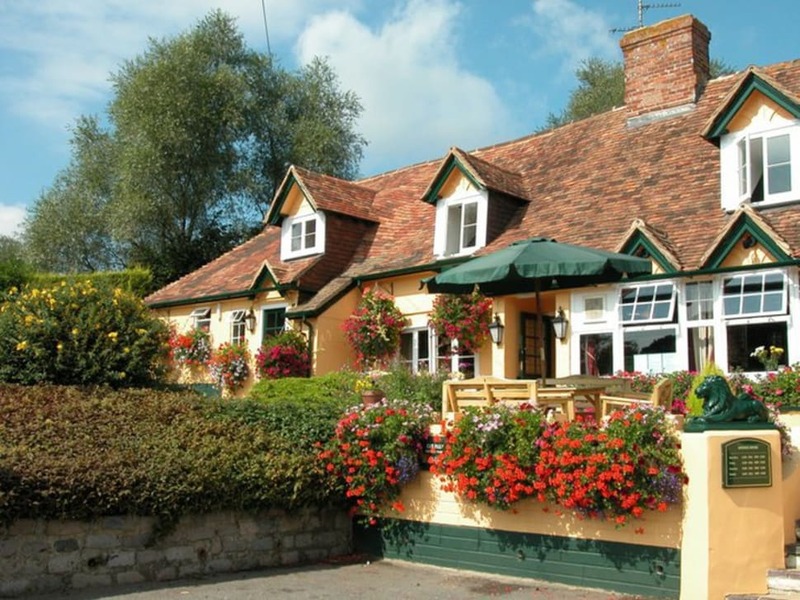 Another lovely – and even older – dining pub is The Swan Inn at Little Chart. This beautiful late 15th century building combines a medieval hall house with the original stables. Clearly this was a place of some note as it features distinctive ‘Dering’ arched-windows that show it was once part of a local grand estate. The pub has recently been renovated and inside is now unusually pretty with pale green panelling along with sprigged and checked soft furnishings. There is an excellent menu (check out the meat-stuffed Norfolk Pudding with gravy!) and impressive ‘Swandaes’ – towering confections of ice cream that your children will love. Indeed this is a great all-round pub for families who will enjoy the riverside garden as well as the chance to burn off lunch by heading off on local walks. Top of the list is the yomp across fields to the bombed out ruins of St Mary’s, Little Chart’s lost church, now standing in isolated splendour a mile or so from the village. Take the kids into ‘Screaming Woods’ as well, where the lopsided headstones lie barely visible in the undergrowth, and you’ll truly give them a day to remember…. Aargh. To calm your nerves over a final pint, let’s go full circle back to The Farriers Arms in Mersham. This friendly pub oozes warmth and personality thanks to the team of forward-thinking villagers who run it. The charm is in part down to the personal touches: from the ‘best ladies loos in Kent’ (designed by women, for women) to the bargain ‘One Pot Wonder’, a bowl of hot deliciousness in the form of a weekly casserole. But there is great loyalty too for The Farriers’ very own microbrewery – The Old Forge Brewery. It started as a few enthusiasts making a bit of beer and is now a noted artisan producer, crafting several different brews through the year, in particular their much-praised bitter, Farriers 1606. There’s a chance to sample more of the microbrewery’s wares at the annual beer festival when the entire village appears to move into the pub for the weekend. Terrific fun. 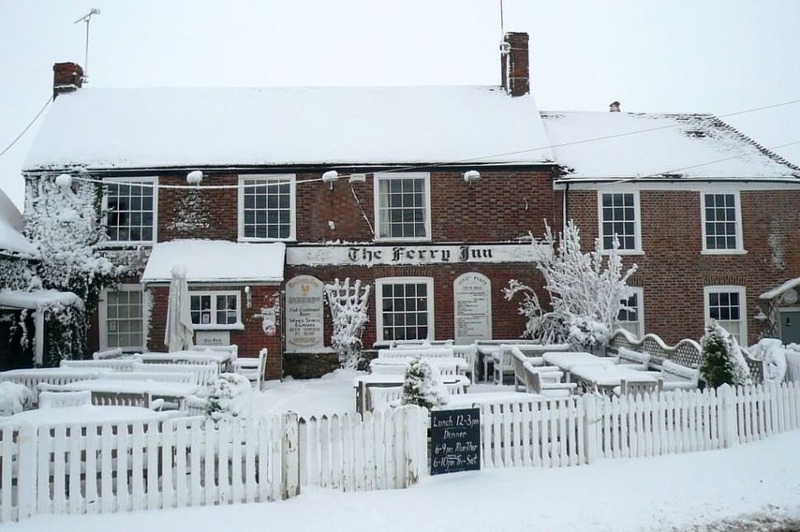 At a time when there are still pubs under pressure and closing every day, we’re very lucky to have such a range of attractive and welcoming pubs around this part of Kent and East Sussex. From rural watering holes to fashionable town inns, do let us know where else you recommend locally for a friendly pint and good food.